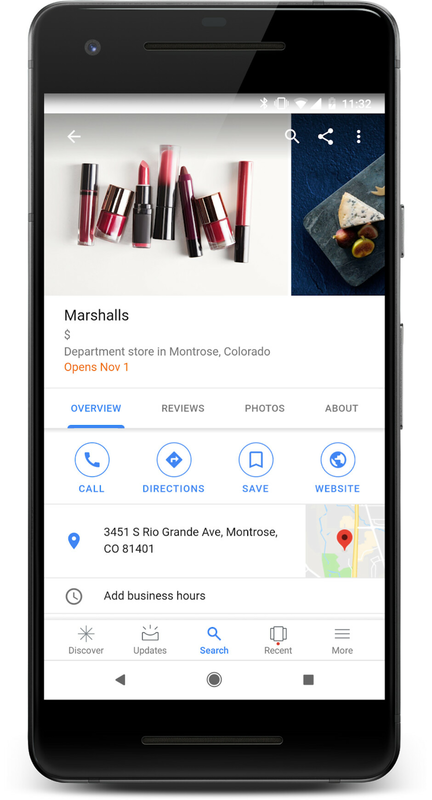 Google is adding a brand new feature to Maps on Android devices, aimed at users who don't want to miss a sale. 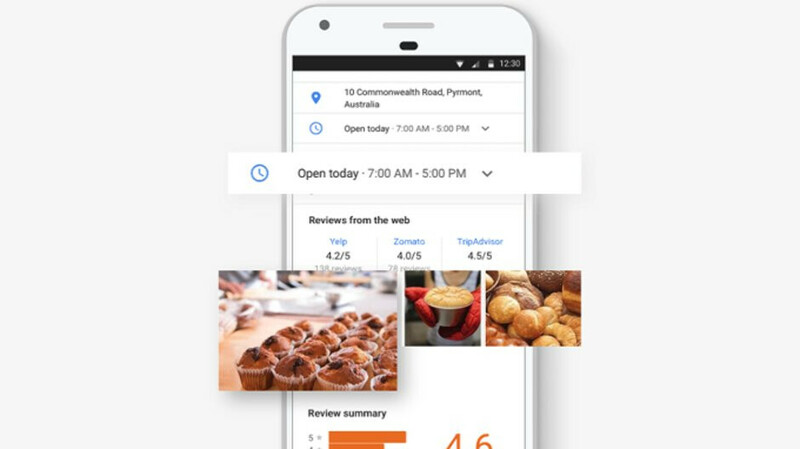 A new option introduced in Google Maps will allow users to “Follow” their favorite businesses and stay informed about any news, events or offers from these places. Simply search for the place you want to follow (i.e. coffee shop, clothing store) in the Google Maps and tap the new “Follow” button. Once you start following a place, you'll be receiving news from them with events, offers and other updates, which will appear in the “For you” tab. Also, Google announced that Maps for Android users will be able to see what new places will open in their town before they open. Each opening data will show up in orange below the name of the place on Google Maps for Android and mobile search. The new Follow feature will not be rolled out in all countries, but Google said it will expand its availability to more regions soon.